Smiths Group confirms that it has received an approach for Smiths Medical which it has rejected. 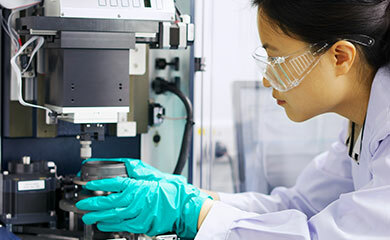 The value offered was £2.45 billion in cash, as a best and final offer, subject inter alia, to extensive due diligence and completion of financing. The Board has carefully considered this approach with its advisers and has concluded that it would not be in the interests of shareholders to pursue discussions on the basis of an indication at this price level. 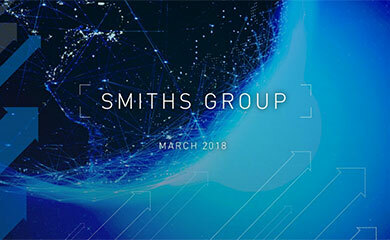 In reaching this conclusion, the Board has taken into account the quality and highly cash generative nature of Smiths Medical, both standalone and in the context of the Group as a whole.